Jeff Bouthiette is currently Head of the Second City Training Center Music Program. He has music directed for improv and sketch comedy extensively in the city of Chicago, including with the Second City Touring Company, Second City Theatricals, Comedysportz, The Comedy Shrine, Chicago Comedy Company, GayCo. and others. As an improviser, he was a longtime member of the musical improv troupe Jazz Hands Across America and is a founding member of The Improvised Sondheim Project. As an actor, Jeff has performed with Porchlight Music Theatre, Genesis Theatricals, Black Button Eyes Productions, Hell in a Handbag, Theatre Hikes, Brown Couch, Stage Two, Arts Lanes, and Chicago Kids Company. Favorite roles include Montel/Jesus in Bailiwick Repertory’s award-winning production of Jerry Springer: The Opera and Mr. Bobo in Coraline. 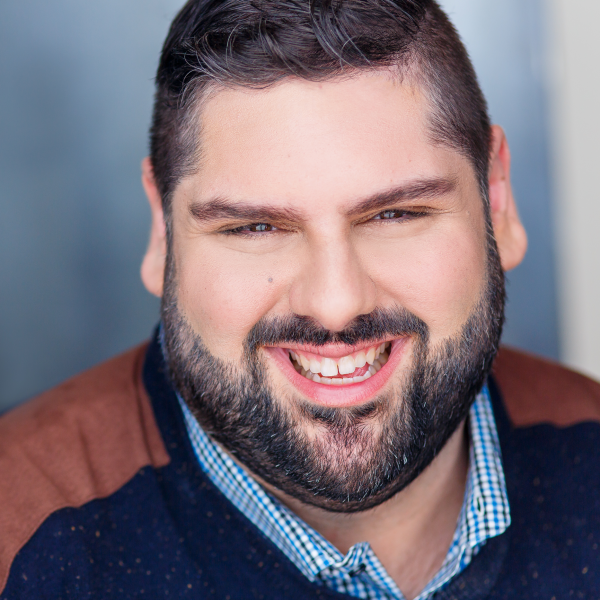 As a theatrical musical director, Jeff has worked with Theatre Building Chicago, Lil’ Buds Theatre, Stage Left, Victory Gardens Theatre, and Chicago Children’s Theatre. Jeff is a proud alumnus of the Johnny Mercer Songwriter’s Project, the Academy at Black Box Acting, and the Second City Conservatory Program.